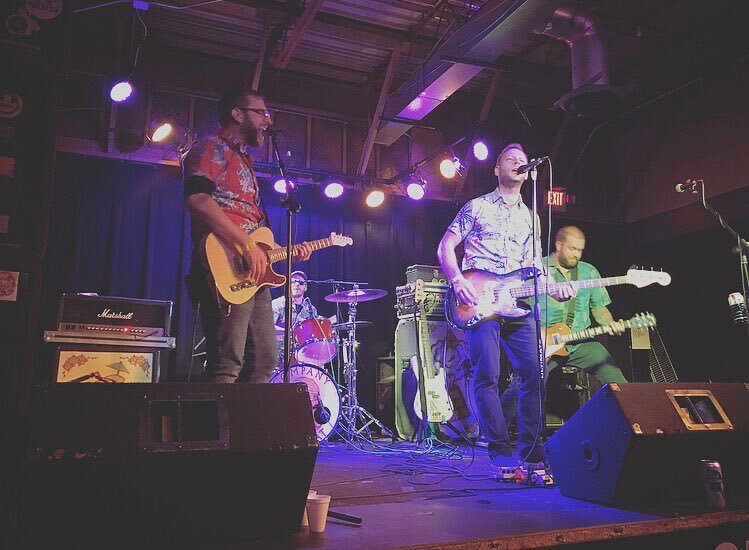 Kansas City punk quartet Company Retreat has a new video for their brand new song, “Analysis Paralysis.” The song is the first track off a new five-song EP, entitled Trust Fall. The EP was recorded by Gabe Usery (Encapsulated Studios) and will be officially released digitally this Friday, November 30th. Check out the video below and keep checking back for more updates on Company Retreat!